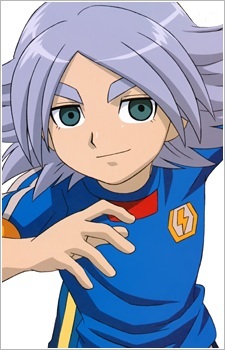 Fubuki Shirou is the captain of Hakuren Junior High School's Soccer club in Hokkaido. He is both an excellent defender as well as the team's ace striker. He joins the Raimon Eleven from episode 33.